There are some scents that recall a time, a place, a feeling. Vanilla is my best friend’s house, cocoa butter is for summer evenings after days spent in the sun and lime is a magnificent cocktail I drank in New York. 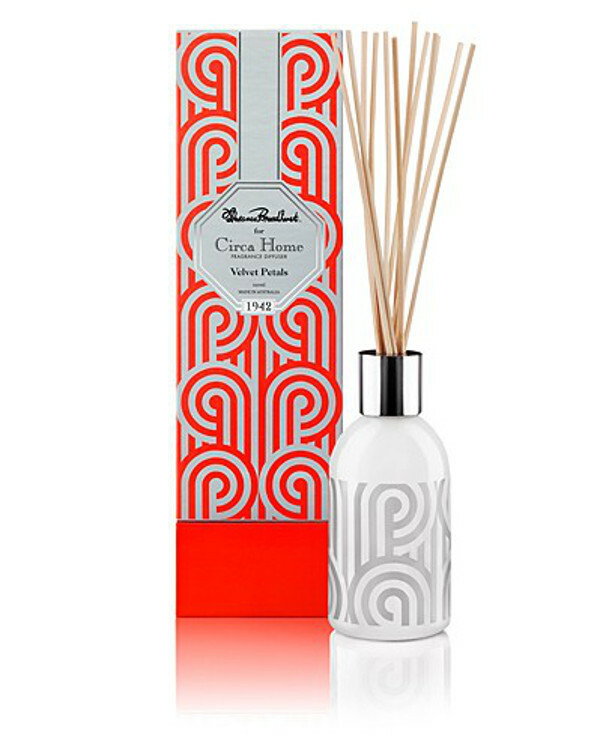 Circa Home draws on the memories evoked by fragrance with its range of diffusers and soy candles. The fragrance diffusers come in a classically designed blue box, which are labeled by year. The scent combination differs according to the year – so 1977 is pear and zesty lime inspired by “dancing like John Travolta” and “playing pong on your Atari”. Memories of shoulder pads and dancing to Bananarama will come flooding back with 1986’s lilac and orchid, while the tropical mix of 1998’s mango and papaya will take you back to capri pants and youthful summer holidays. At $39.95, these diffusers will last best when the reeds are flipped every two to three days. That feeling of coming home to a house that smells fresh and inviting is one of life’s simple pleasures. 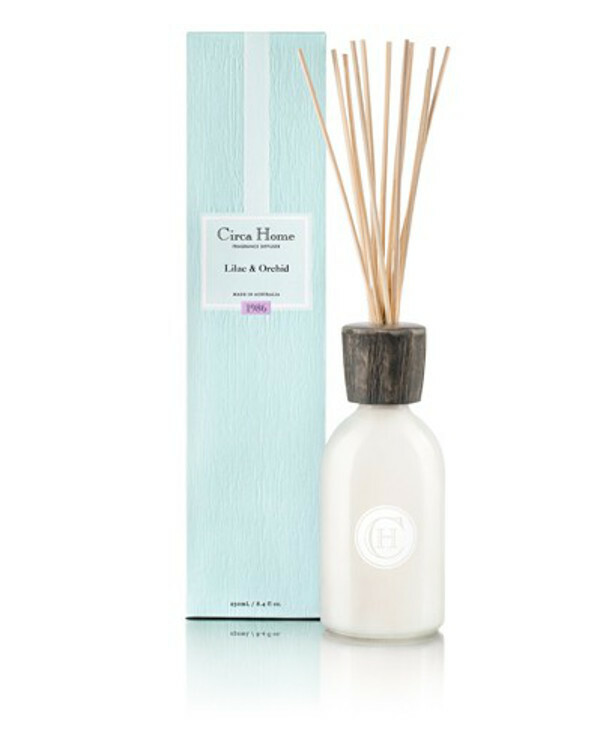 These Circa Home diffusers are perfect for using in the nursery – where it’s probably most necessary – as well as bathrooms and larger living areas. An added bonus of these diffusers is each one comes with a recommendation for where it’s best used. For instance the 1969 narcissus and patchouli is most suited to bathrooms, while the 1966 blend of gardenia and amber is best in the bedroom. 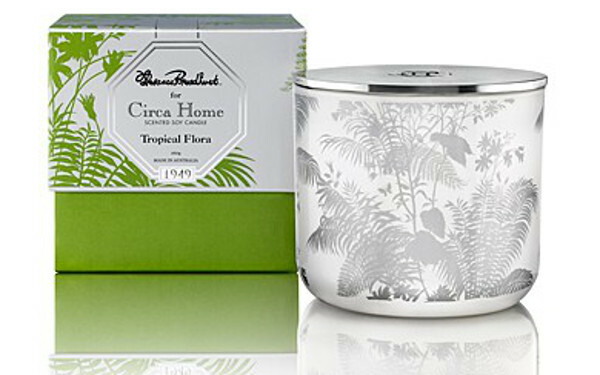 Mums who love interior design will really adore the Florence Broadhurst for Circa Home range. Broadhurst’s iconic prints feature on the packaging and glassware, making the candle jars easy to reuse with a tealight. The diffusers sell for $44.95, the soy candles for $34.95 and perfect spaces candle for $24.95. They make an excellent designer accessory for your home or gorgeous gift. Circa Home’s products are Australian made and every effort has been made to ensure they are reusable and recyclable. Check the site for stockists or order online and take advantage of the current offer for free standard shipping on orders over $75.